ST. PETERSBURG, Fla. – Duke Energy Florida LLC (DEF) announced today it has filed a registration statement, as depositor, with the Securities and Exchange Commission (SEC) for a proposed initial public offering of up to $1.3 billion aggregate principal amount of Series A Senior Secured Bonds to be issued by DEF’s wholly owned subsidiary, Duke Energy Florida Project Finance, LLC (DEF Project Finance). DEF Project Finance has been formed as a special purpose project finance subsidiary. 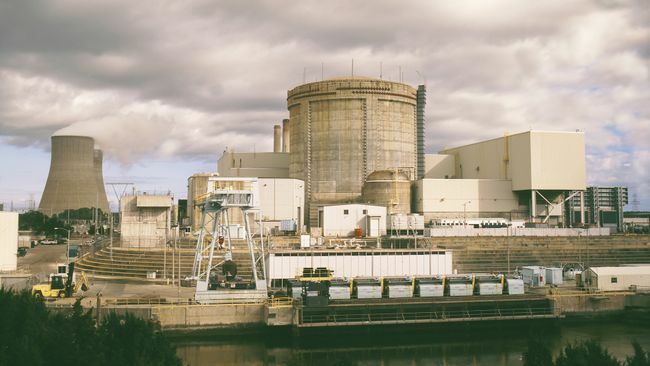 Its limited purpose is to hold nuclear asset-recovery property and issue nuclear asset-recovery bonds secured by that property to finance certain activities of DEF related to the retirement of the Crystal River Nuclear Plant project. Purchase nuclear asset-recovery property (which consists of all rights and interests under a financing order issued to DEF by the Florida Public Service Commission pursuant to a special Florida statute) from DEF, owner of the retired Crystal River Nuclear Plant project, which in turn will use the proceeds to pay down a portion of its outstanding short-term debt and/or to make an equity distribution to its parent, Duke Energy Corporation. The offering of the bonds will be made only by means of a prospectus. A written prospectus meeting the requirements of Section 10 of the Securities Act of 1933, as amended, may be obtained by visiting EDGAR on the SEC website at http://www.sec.gov/Archives/edgar/data/37637/000104746916010074/a2227244zsf-1a.htm. A registration statement relating to these securities has been filed with the SEC, but has not yet become effective. The securities may not be sold, nor may offers to buy be accepted, prior to the time the registration statement becomes effective. This news release does not constitute an offer to sell or the solicitation of an offer to buy any securities issuable pursuant to the registration statement, nor will there be any sale of these securities in any state or jurisdiction in which such offer, solicitation or sale would be unlawful prior to registration or qualification under the securities laws of any such state or jurisdiction. RBC Capital Markets and Guggenheim Securities will act as the joint book-running managers of the offering.